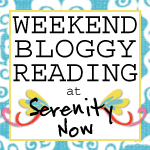 Serenity Now: June Silhouette Promotion! Silhouette is running a wonderful promo this month, friends! Not only can I hook you up with a super package deal, but you can also earn 25% off other purchases...keep reading for details. If you've been considering purchasing a Silhouette SD, this might be your month! *Please be sure to use my affiliate code SERENITY when you click my Silhouette button to shop! Not in the market for a crafty cutter this month? 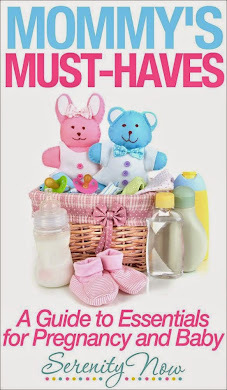 Silhouette is offering 25% off all other Silhouette products (excluding download codes and gift cards). Just use my SERENITY code to shop! 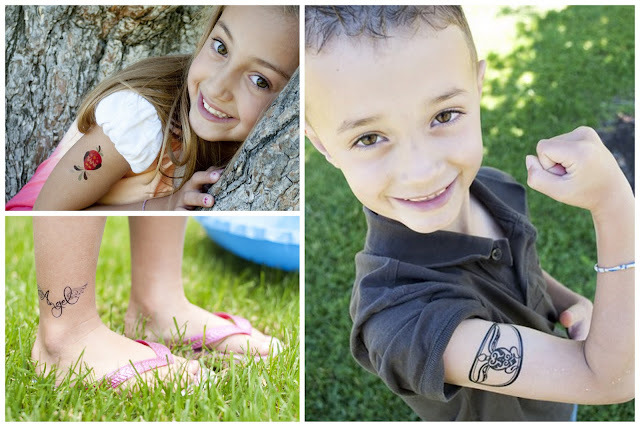 Summer is the perfect time to let your kids play around with temporary tattoos. I'm usually the Type A mom who likes her kids to look cute and unmarked 90% of the time, but my girls have had a blast rocking their "tats" over the weekend. The neat thing about the tattoo paper is that you don't have to own a Silhouette machine to use it! I'll show you an easy project later this morning that you can complete...with or without a Silhouette. A temporty tattoo with contact information for a lost child is such a good idea. I loved the tattoos that came in gum when I was a kid. I'll bet that you can make all sorts of cute tattoos with your Silhouette.